It's starting to feel just a little like fall in our area. Not really full blown, but some of the trees are starting to change and ditch their leaves into the driveway. I think it is such a beautiful sight. Personally, I am a warm weather kind of gal, but after long days of summer heat, a little coolness in the air is refreshing. This week I took a shopping trip with my daughter. She has been doing some coupon shopping lately and is getting good at it. I used to do it years ago, but time and other things kind of got in the way. It has been fun to start back doing some here and there. Kroger had some pretty awesome deals this past week. I also rode a bike! Yikes! To say the least, not being used to it, the seat was quite uncomfortable, but my daughter wanted me to ride with her to the playground close by, so I left my comfort zone for a bit and just did it! It's probably not something I want to do every day but every now and then, I think I can handle it. A friend of mine and I, are currently working through a very heartwarming 12 week study by Linda Dillow - Calm My Anxious Heart. This week the Lord impressed on my heart the need to be Intentional - not just doing - but being. Being the woman God created me to be! That means working just as much on my inner character as on my achievements. I happen to be a do-er. I tend to gage my success on what I have gotten done that day - Blogging? Sewing? School? Housework? If I compare myself to the virtuous woman in Proverbs, I feel small and inadequate. Look at all she did! Yet, if I dig deeper, she wasn't praised for her accomplishments but for her fear of God - her inner beauty. That's what I want. One day.. I want my kids not to see only what I have accomplished but to know that what I desire the most is to demonstrate to them a life that fears God and rests in His craftsmanship of my life. Today we are announcing the winner for the Biggest Story GIVEAWAY! 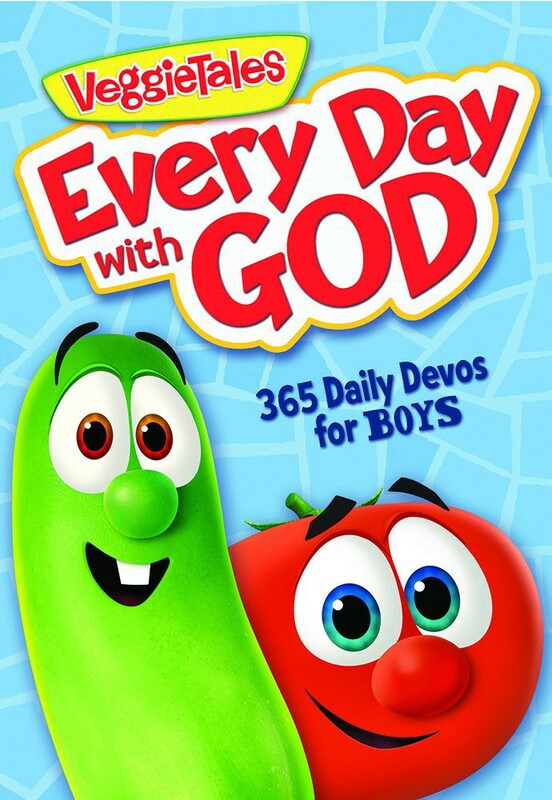 Watch for some great books this week coming up for review, as well as a new giveaway of the Every Day with God Veggie Tales Devotional for Boys. So, how about you? Is it fall yet in your neck of the woods? Have the summer temps cooled? How long has it been since you rode a bike? Do you classify yourself as a do-er and tend to judge your value based on your accomplishments or have you learned to rest in the Lord and the value he places on you based solely on the fact that you are His child? This is something I always seem to be learning, but am so thankful for all the things he shows me daily as I try to walk closer to Him. I would love to hear from you this week!